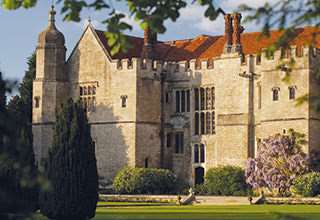 Are you looking for a gorgeous wedding venue next summer? 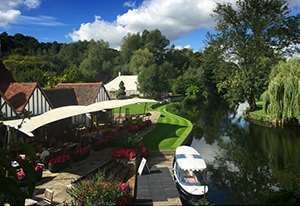 Our fabulous marquee beside the river Stour in Dedham has just become available on Saturday 13th July 2019. 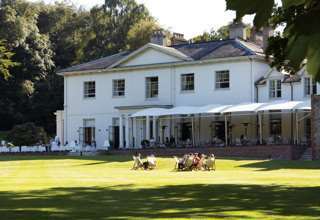 We’re offering this for a special one off hire of £1,500 plus complimentary canapés for your wedding party. 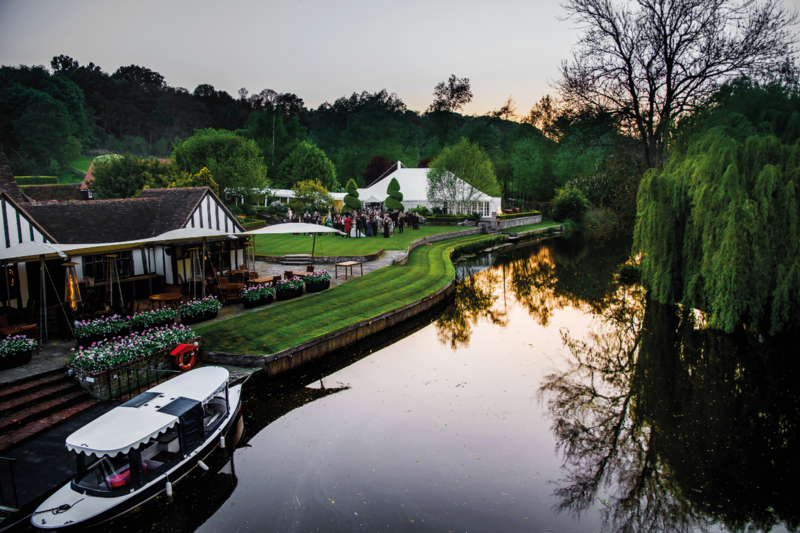 Imagine arriving at your wedding reception by river on board Kathleen, our the electric boat; followed by a reception (and photographs) on the lawn beside the river. Then going into the marque for your wedding breakfast before being joined by your evening guests, turning up the music and getting the party started. 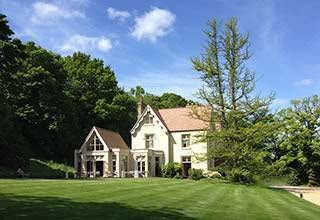 To find out more and to view this unique wedding venue, give us a call on 01206 323150 – we look forward to meeting you very soon!